Finding new music is no longer an issue. 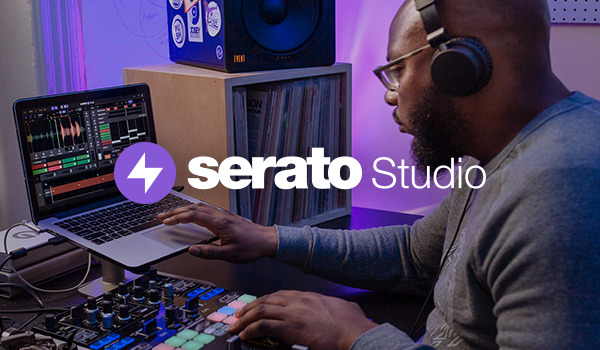 You can now stream everything from the freshest underground sounds to certified classics directly in Serato DJ Pro. Our support team is full of DJs that know our software inside out, so if you need help, we’ve got you covered. Not only that, they get back to you fast, seven days a week. We’ll send you tutorials, artist videos, workshops and more, doing our bit to help you increase your skills and improve your performance. Our wide range of Expansion Packs let you create your own unique experience. From FX packs to creating re-mixes on the fly, you'll be giving your crowd something new.